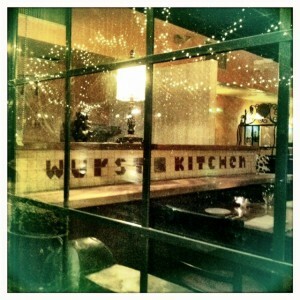 Wurst Kitchen*Wurst Window Now Open! 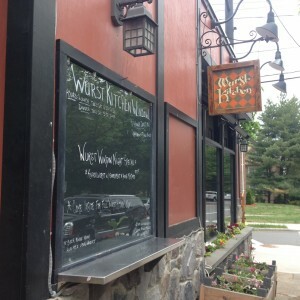 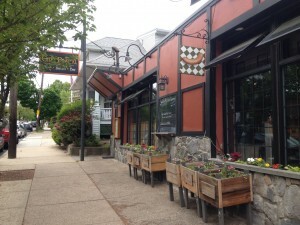 Wurst Window tuesday – saturday during lunchtime. 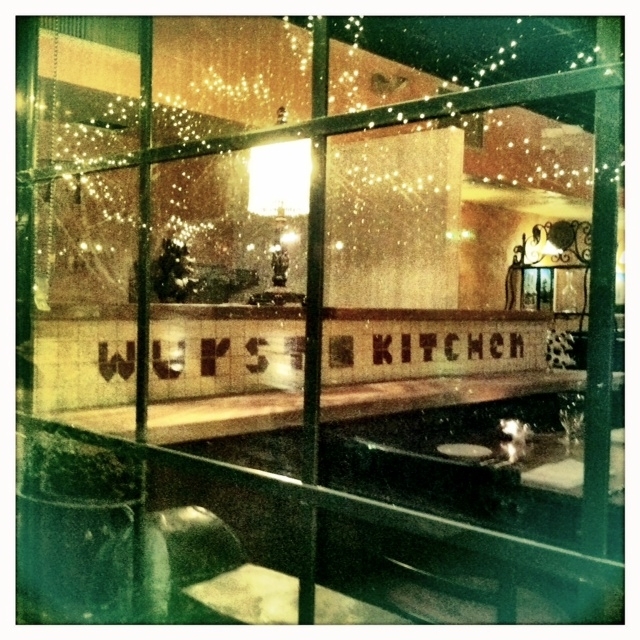 or inside at the Wurst Kitchen. featuring our house made hot dogs and our house made sausages & sandwiches. beer & wine available and a fun, delicious experience always present.